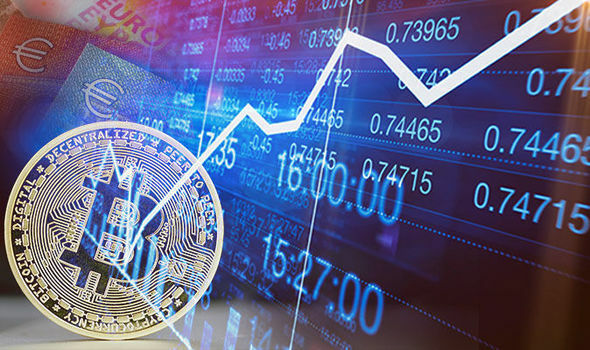 XRP has been always regarded with much skepticism due to its ambiguous relation with decentralization. This is due to Ripple company owning a large amount of XRP, and until recently, an operator of a majority of the validator nodes on the XRP blockchain. This means Ripple has a great deal of control over the XRP network, which doesn’t make it decentralized. 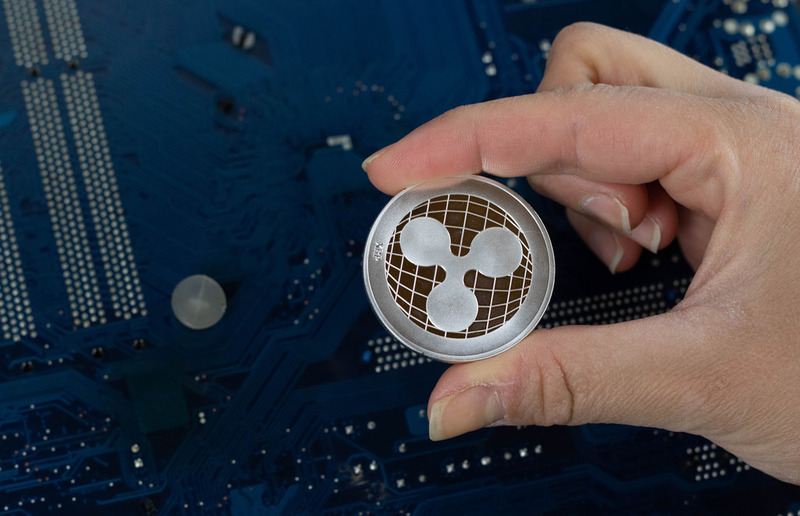 The Ripple company has begun closing down their validator nodes and letting third-party nodes to run on the network, bringing XRP closer to real decentralization. Ripple currently operates 48% of the validator nodes on the ‘Unique Node List’ (UNL) which in some way makes the network decentralized seeing as majority control belongs to various third parties which operate the 52%. 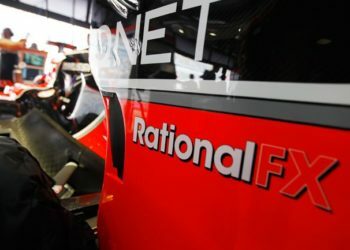 “Over the year, Ripple has been sticking to their roadmap of slowly decentralizing the XRP Ledger by adding third-party validators to the default UNL. For every two third-party validators added to the default UNL, Ripple will remove one of theirs.” -reported AMB Crypto. There is still a long way to go for Ripple in order to achieve complete decentralization, as 48% of the network is still a considerable number of nodes which can be used to manipulate a great part of the network. Even though there have been no incidents or evidence to point towards manipulatory actions on the company’s part, a network can’t be truly decentralized if a single entity/company has control of a majority of it. 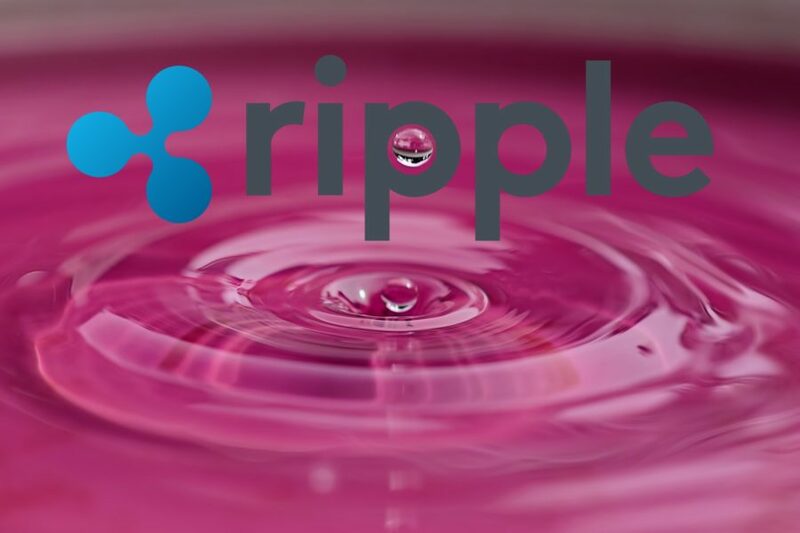 All things considered, this move is a step forward for Ripple’s progression and XRP’s development as a partially decentralized asset.